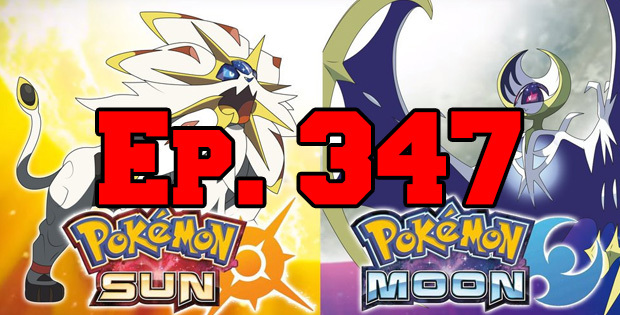 On this episode of The GAP Luke Lawrie and Joab Gilroy channel some classic episodes as Joaby unleashes on the latest Pokemon Sun and Moon game. They also talk about the games they’ve been playing which includes Dishonored 2, Battlefield 1, Dead By Daylight, Orwell, Hitman, Legendary: Game of Heroes, and more. In the news EA is pushing for content creators to disclose partnerships, the Video Game Awards nominees have been announced, and The Division has some new DLC coming out. This episode goes for 2 hours, it also contains coarse language.